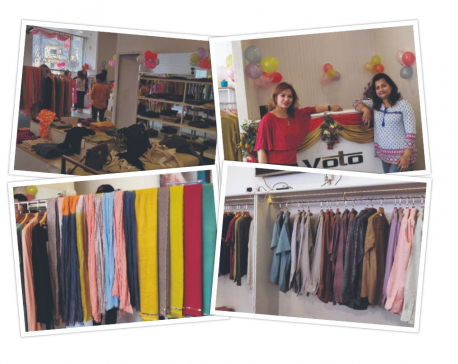 KATHMANDU, April 20: Voto Nepal, a domestic brand which sells locally produced handmade garments, organized a week long Voto Utsav on April 14 to launch its brand. Offering discounts of up to 40 percent, the store sells apparels in a diverse range of colors and prints. POKHARA, April 19: Dense Nirmal Pokhari forest on the top, Seti River flowing beneath, and chirping of birds all around make the whole ambience magnificent. Machhapuchchhre and Annapurna in the distance give a spectacular view when the sky is clear. 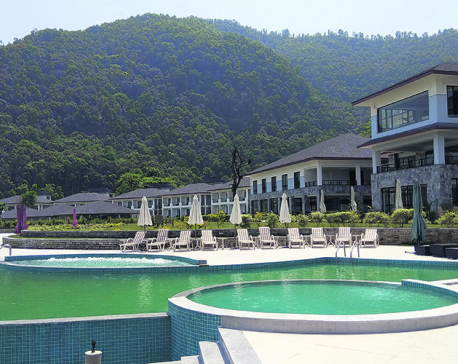 For an outsider who reaches Mountain Glory Forest Resort and Spa, a luxury hotel built near Nirmal Pokhari jungle, it is almost a different world. 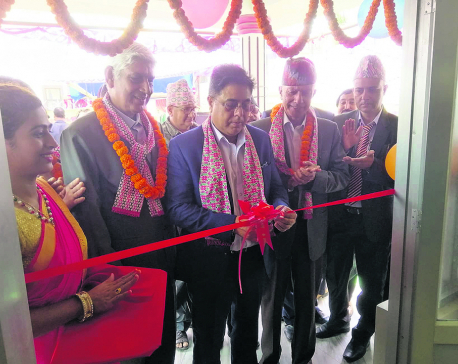 KATHMANDU, April 18: Prime Minister Khadga Prasad Oli on Tuesday inaugurated the Soaltee West End Premier Hotel in Nepalgunj. KATHMANDU, April 18: Two 'sick' hydropower projects being developed by Nepal Electricity Authority (NEA) are on the last leg of construction. 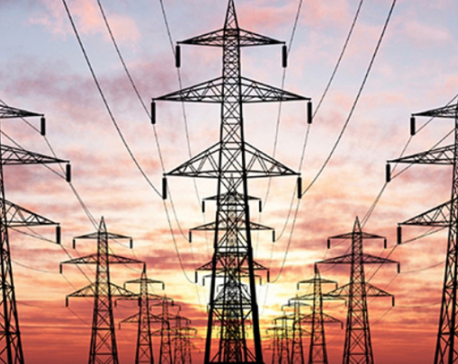 Nepal Electricity Authority (NEA) has said that Kulekhani III and Upper Trishuli 3A will start power generation by mid-July. 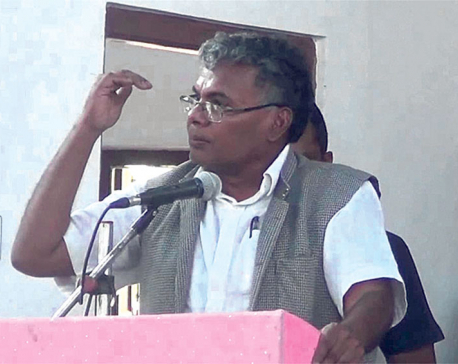 BIRATNAGAR, April 18: Nepal Rastra Bank (NRB) Governor Chiranjibi Nepal has said that the economy will grow by more than 7 percent this fiscal year. KATHMANDU, April 18: Though it has been nearly six months that the government introduced concessional loan scheme for various groups, including workers returning from foreign employment, women entrepreneurs and people from the ‘Dalit’ community, the total amount of loans floated by bank and financial institutions (BFIs) except certain agro and livestock business is paltry. 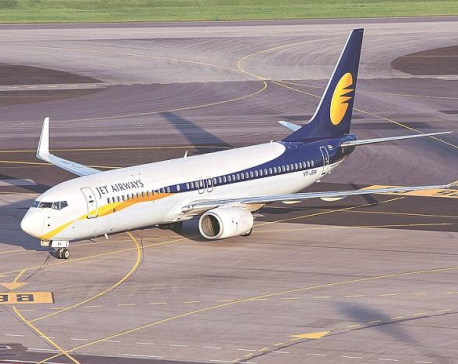 MUMBAI/NEW DELHI, April 17: India’s embattled Jet Airways Ltd is set to temporarily halt operations from Wednesday onward after its lenders rejected the airline’s plea for emergency funds, three sources from inside the company said on Wednesday.